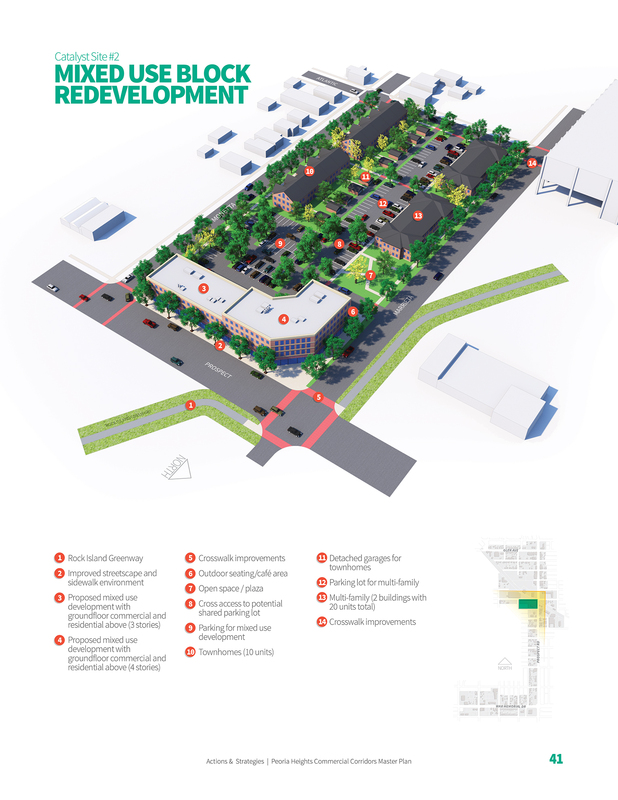 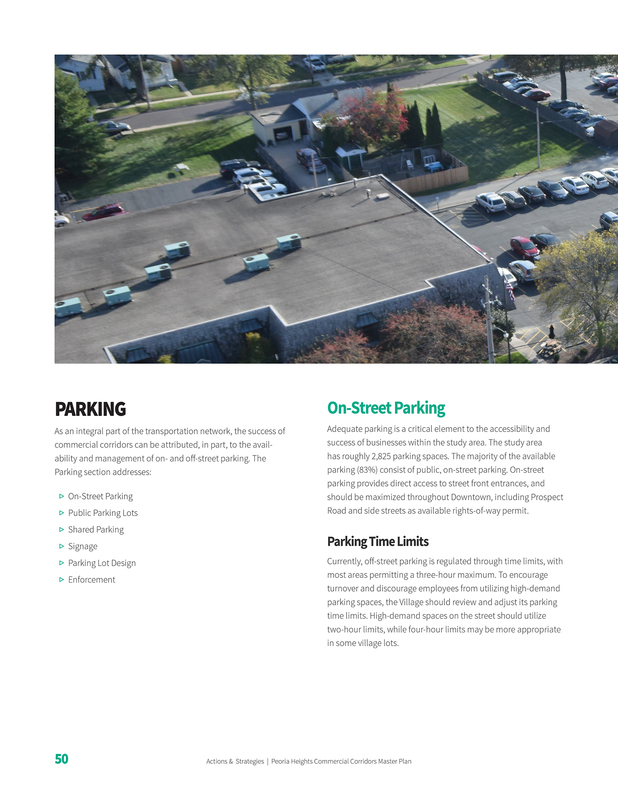 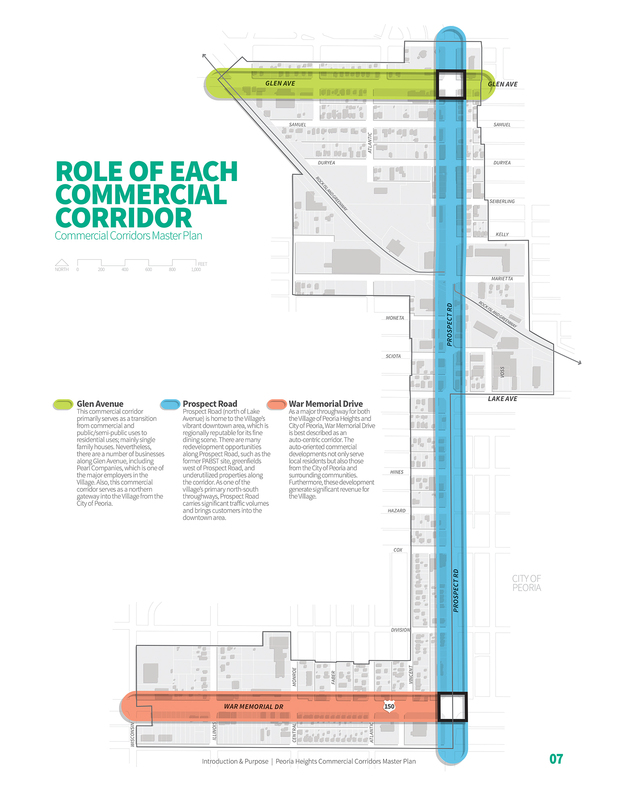 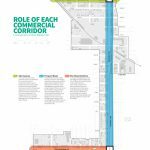 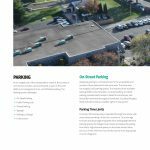 The Peoria Heights Commercial Corridors Master Plan, completed by Houseal Lavigne Associates, outlines the Village’s vision and presents strategies to improve, redevelop, and beautify Peoria Heights’ three commercial corridors: Prospect Road, War Memorial Drive, and Glen Avenue. 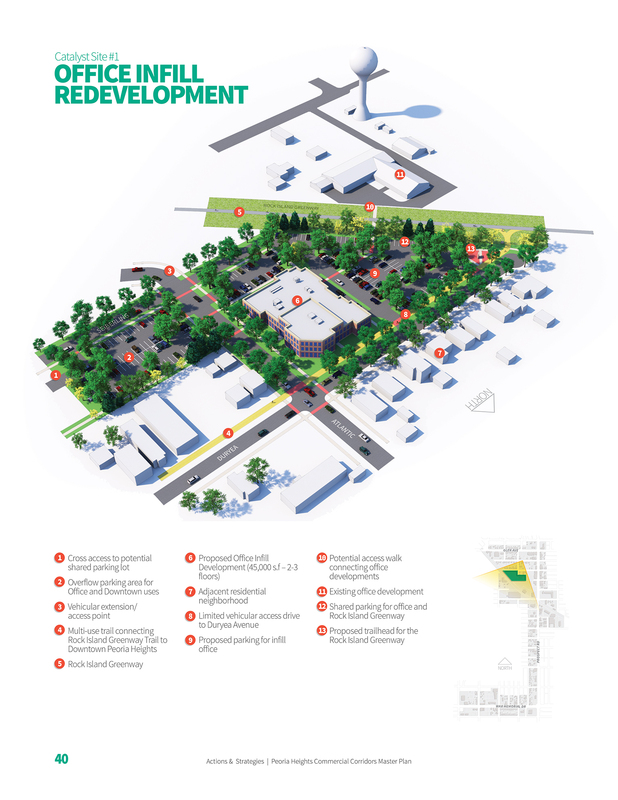 Each corridor has unique challenges: Prospect Road primarily serves as a “Main Street,” War Memorial Drive as the Village’s major arterial thoroughfare, and Glen Avenue acting as a transitional roadway between commercial and residential neighborhoods. 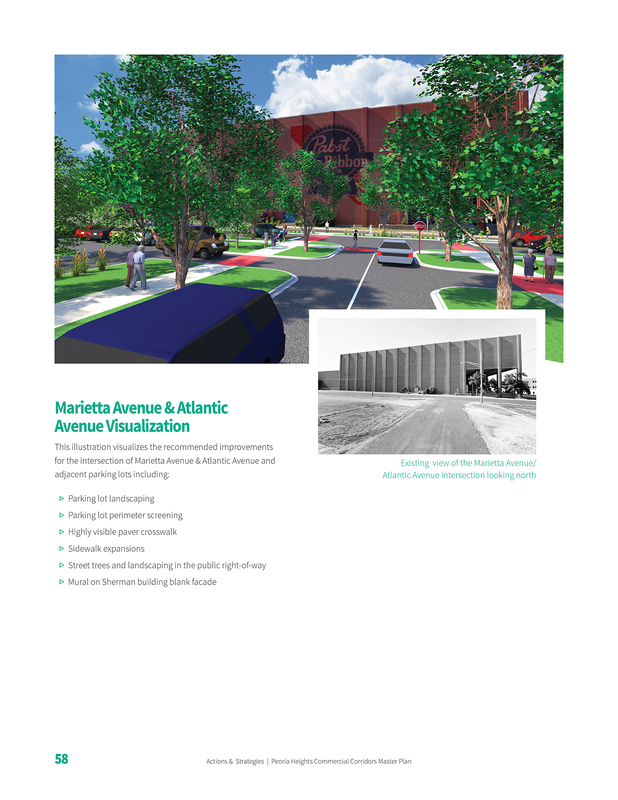 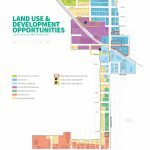 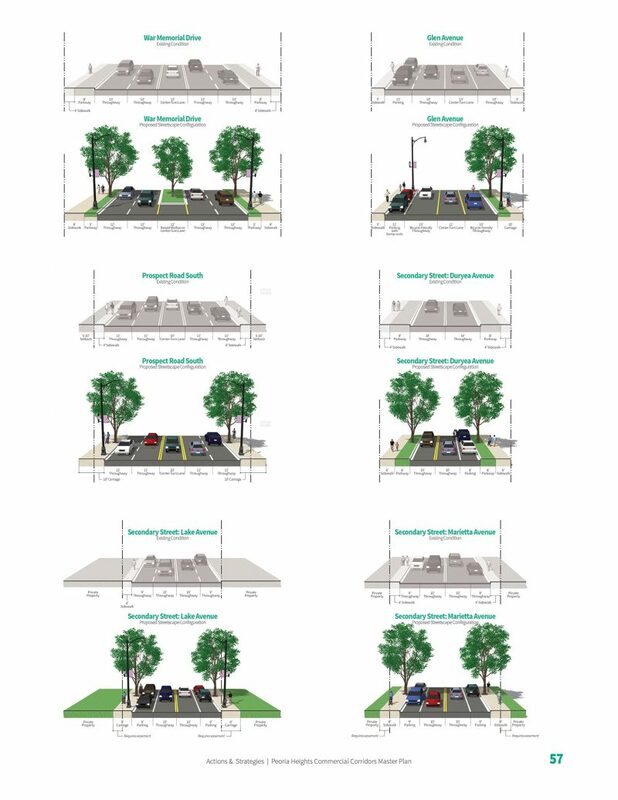 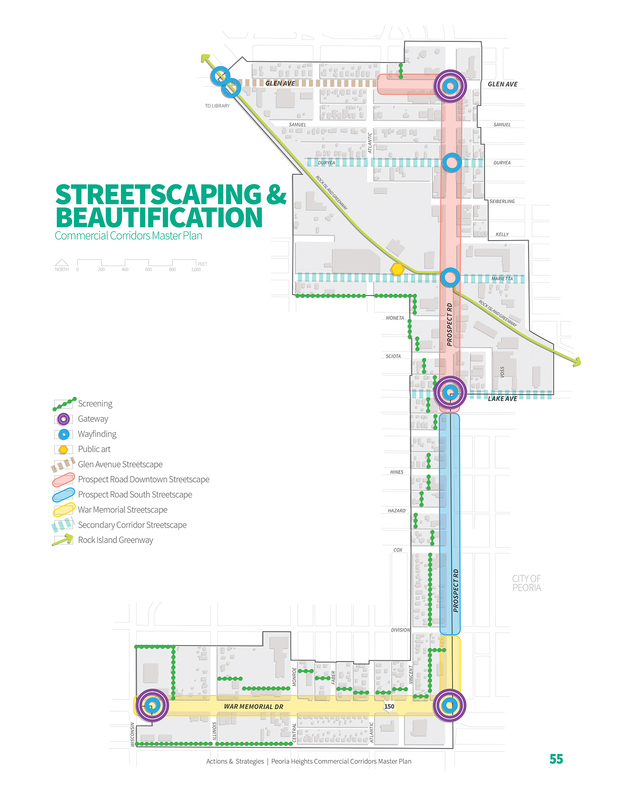 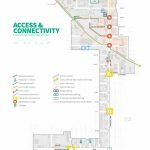 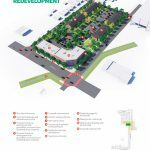 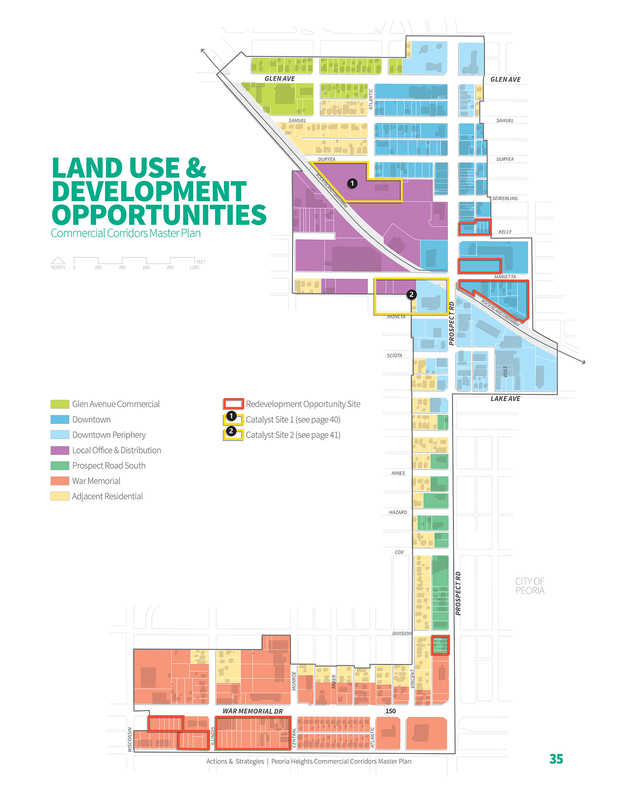 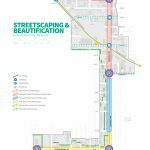 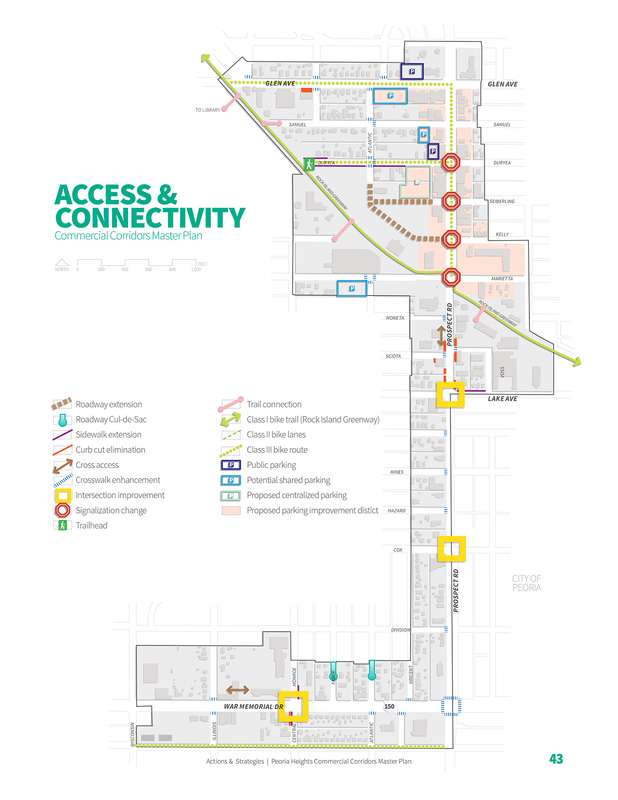 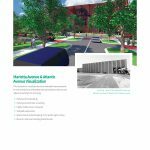 The plan provides land use and streetscape recommendations catered to the unique uses and contexts of each corridor. 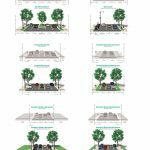 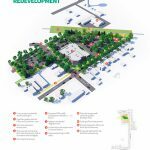 It also proposes several redevelopment concepts for two sites that would help spur future development and enhance the identity of the Village.